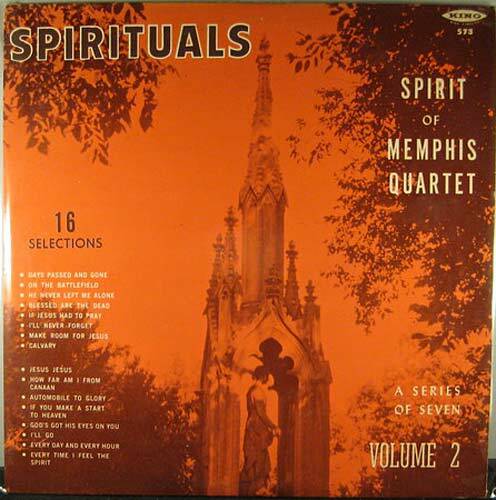 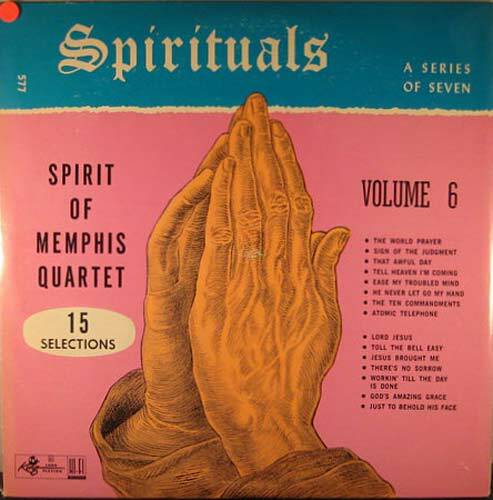 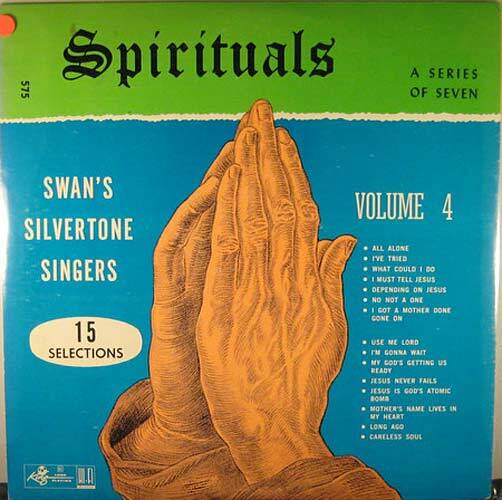 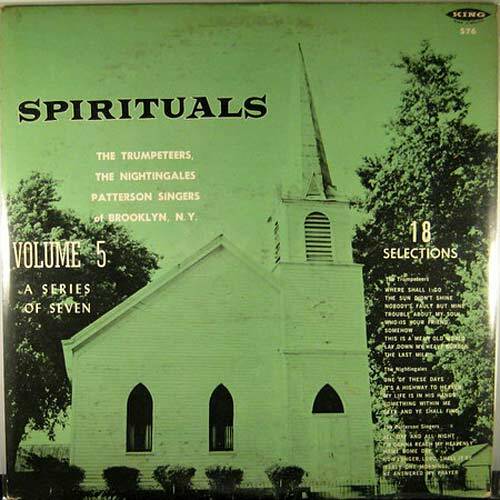 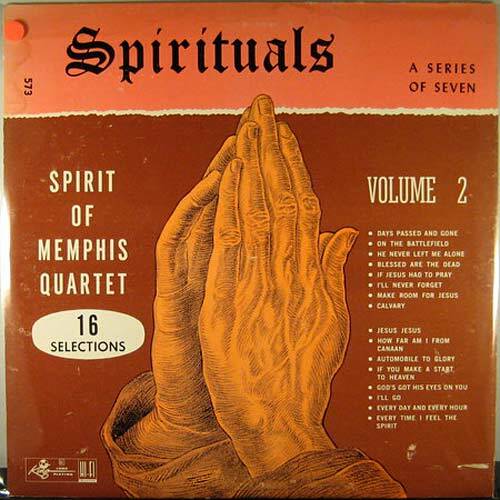 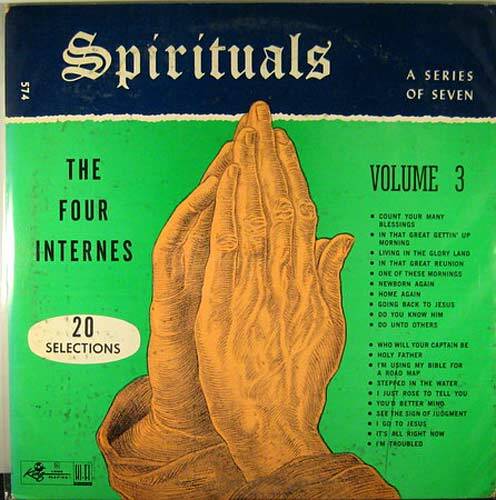 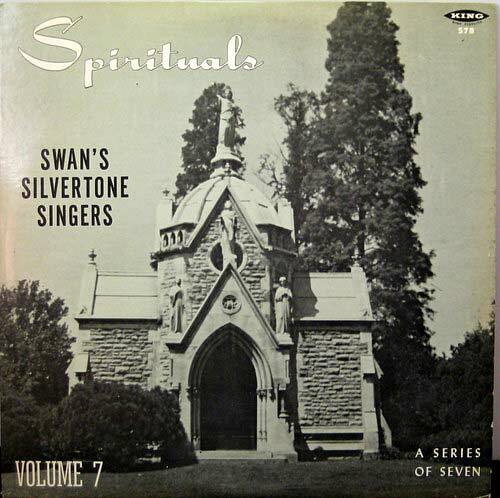 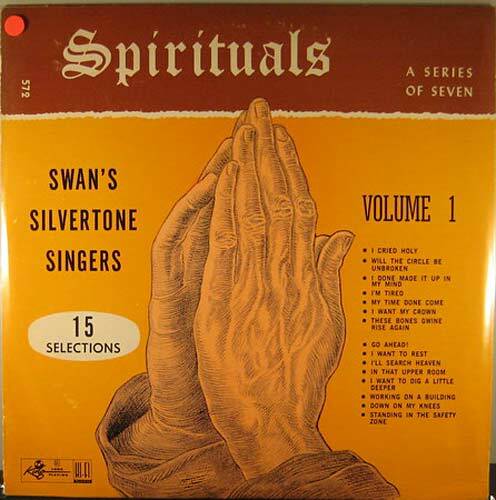 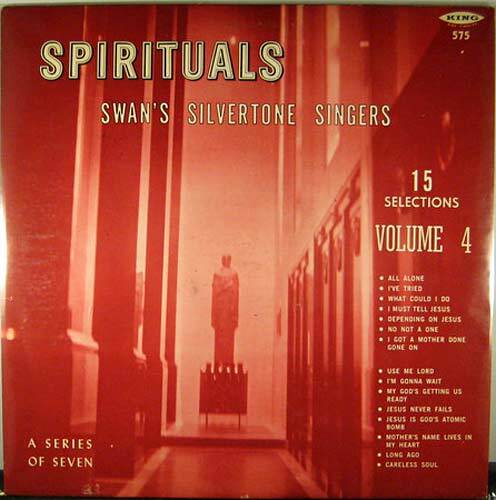 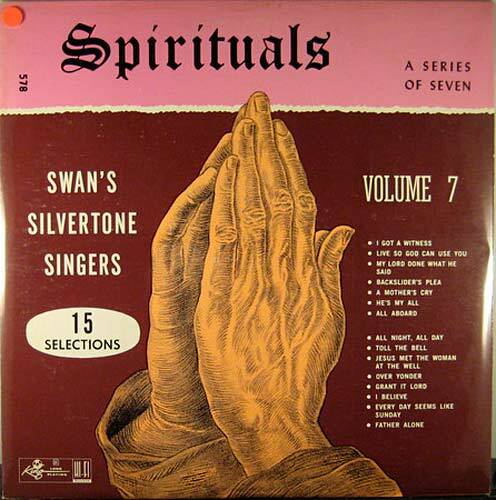 In 1956 King Records released a seven volume gospel spiritual series. 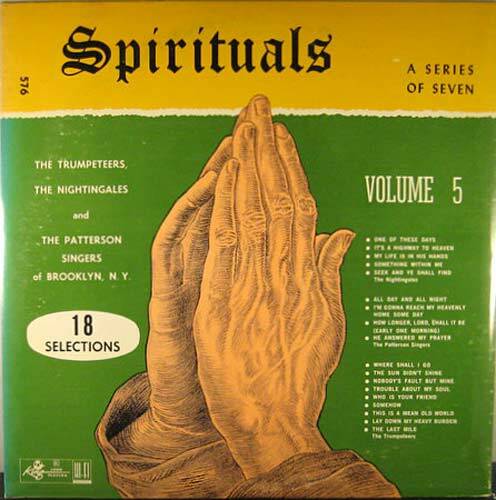 It must have been successful (although they're hard to find now) because within a year or so they reissued the same series featuring the hands motif on the cover. 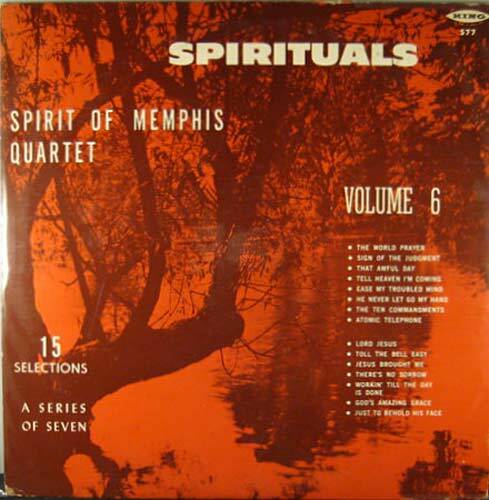 All the records are deep groove with the small 2" King logo, and are highly sought after by gospel and R&B collectors. 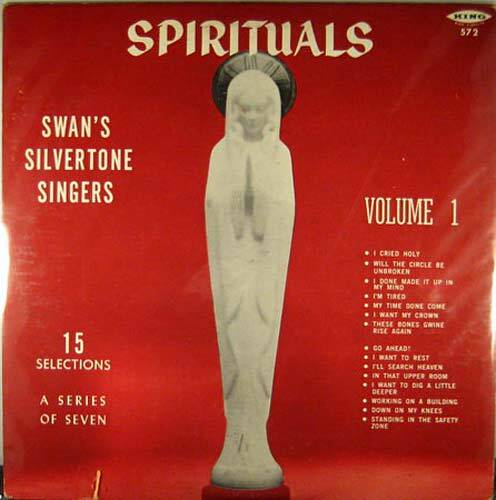 Thanks to Dennis Leonis for some of the cover variations.